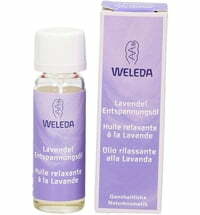 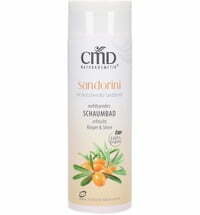 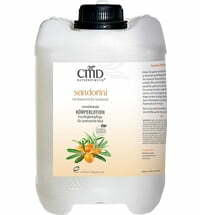 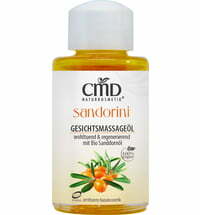 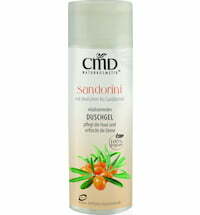 The body massage oil works especially well for dry skin or for the relaxation of the muscles. 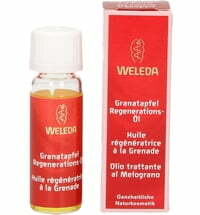 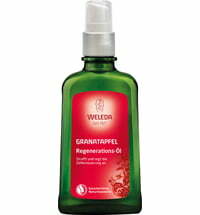 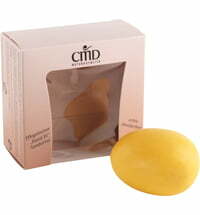 The valuable oil mixture regenerates, firms and smooths the skin. 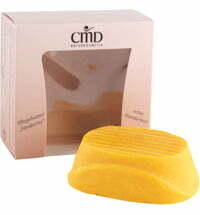 When applied in thin layers and massaged into the skin, it nourishes the body and revives the senses with its fruity scent. 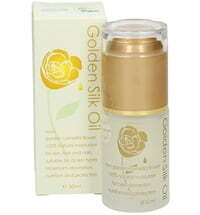 Application: Use the oil sparingly and apply in thin layers. 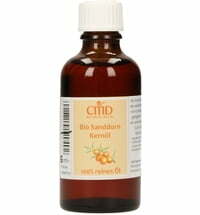 Massage the oil gently until absorbed by the skin.